HOW I MAKE MONEY FROM BLOGGING + AWESOME GIVEAWAY! 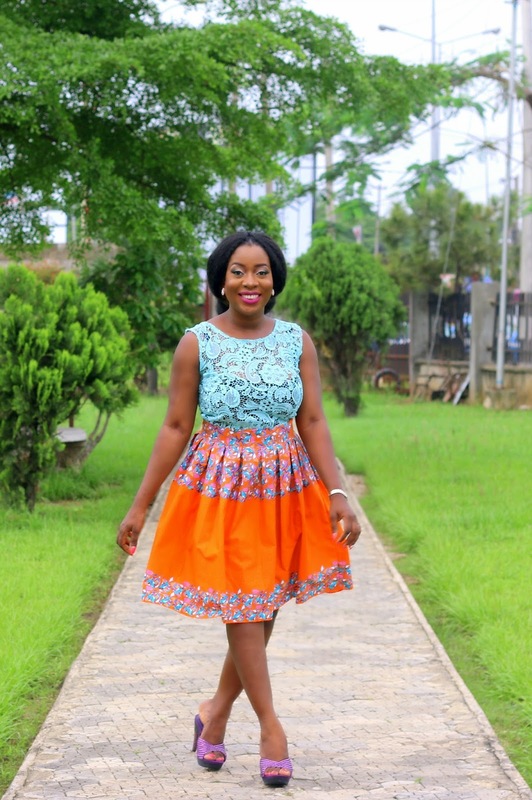 I have lovely business cards and 4 of you will win business cards from Printivo! You see how nice my blog is looking? One lucky blogger will win a blog redesign! No electricity at home? I've got a weekend stay for 2 at Intercontinental Hotel Lagos + meals oh! The first to leave a comment on each post till Sunday get free airtime! it's a win-win for everyone! See how to win at the end of this post! I have been blogging for 6 years now and being in it full time for a year, I've gone from Zero kobo in the first 4 years to 6 figures in the last 2 years and it is all by the grace of God. Do your bit and God will handle the rest. You have to be consistent, hardworking and engaging! For me, blogging started as a hobby and it still is a hobby for me, I enjoy it, I'm very passionate about this industry and the perfect icing on the cake is that I get to do it as my full time job, meaning I work from home, meaning I dictate my hours, meaning I'm living my dreams, meaning I can show you how! Your content is your money maker. If it's gossip you create do it well, if it's lifestyle, do it well! Make sure your blog is pleasing to the eye and easy to navigate, if your blog needs a new dress you can enter to win my blog makeover giveaway by leaving the name of your blog in the comment section, and why you blog + blog address. If you want people to buy from you then you should consider selling something. I've seen many bloggers doing this: they sell Ankara clothes, beauty products, spices, cookbooks, ebooks, t-shirts and so many things off their blog-this brings in cash! Nothing too small or too big to sell. 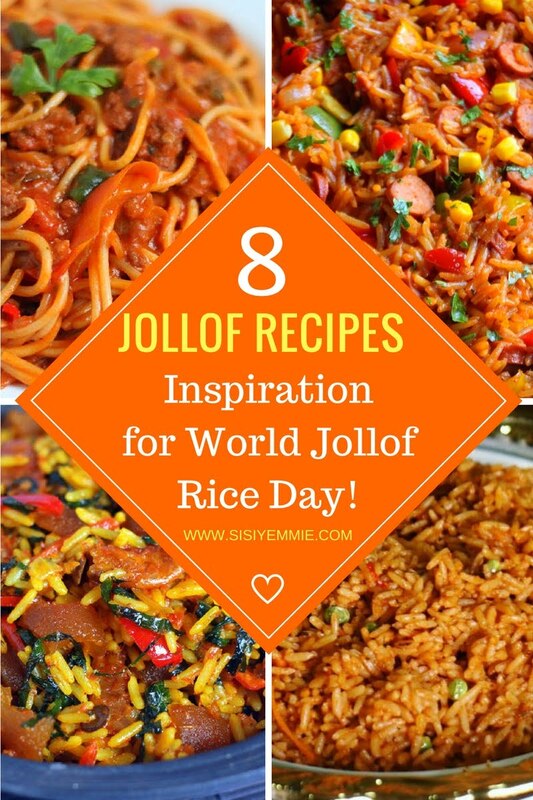 You can even sell kpokpo garri or pots of soup. 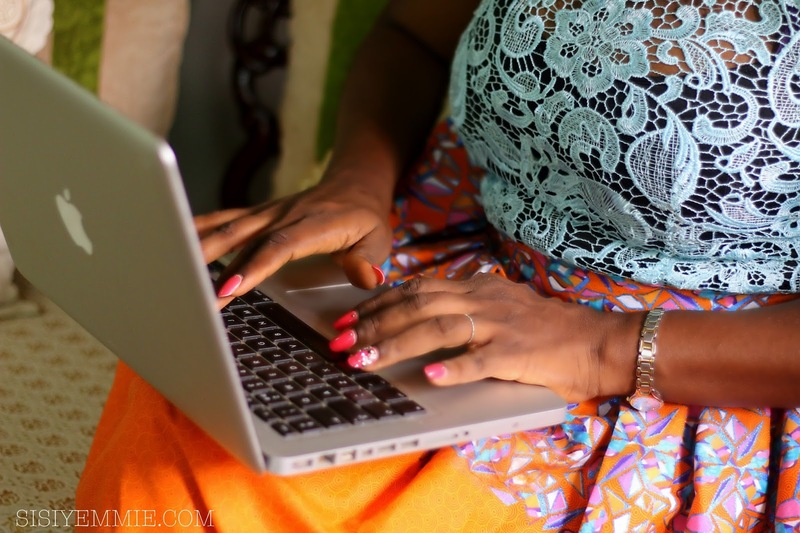 Some bloggers are really good writers and fantastic editors and they can sell their service to online magazines and other blogs that require those services just like I work for Cosmopolitan Nigeria as the Editor (multiple streams of income). 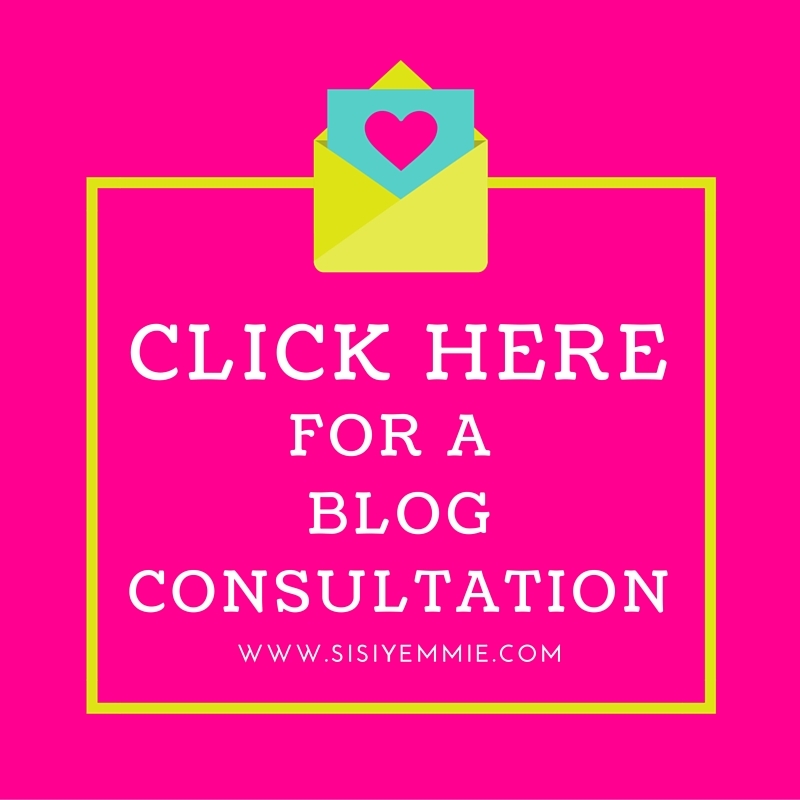 You can also sell something like a consultation i.e blog consultation (but the way, I do this so if you want to invest in a blog consultation send me an email sisi@sisiyemmie.com or CLICK HERE). Humming the popular Mike Okri song..."Time Na Money". Time is money. If you're an expert in your niche you can sell your time by speaking at conferences/ seminars/ workshops. I've sold my time by attending brainstorming meetings and they pay for ideas I birth. You can definitely sell ad spaces on your blog, you can get companies/ businesses to sponsor your posts. You can do a review and get paid for your honest opinion. You can sell your side bars, your top banner, and even blog background. It's up to you! I make a bulk of my money from selling Ad spaces and Social media marketing. This is why you have to create a thriving social media account. Like I said in my latest workshop HERE It is not just twitter, it is not just instagram. You can get paid to tweet about a brand, you can also get paid to post a photo on instagram-this is 2016! Cash in on all the time you spend online. All I've listed above are money making ventures that I have done. You may wait to get contacted by companies, but you can also choose to be pro-active and email businesses that you want to advertise with you, what's the worst that can happen? They say "No". Collect the "No" and move on. Someone will say "Yes"
On instagram/twitter, repost the photo below with the caption "I want to win ( write what you want to win here) from the sisi_yemmie blog giveaway! 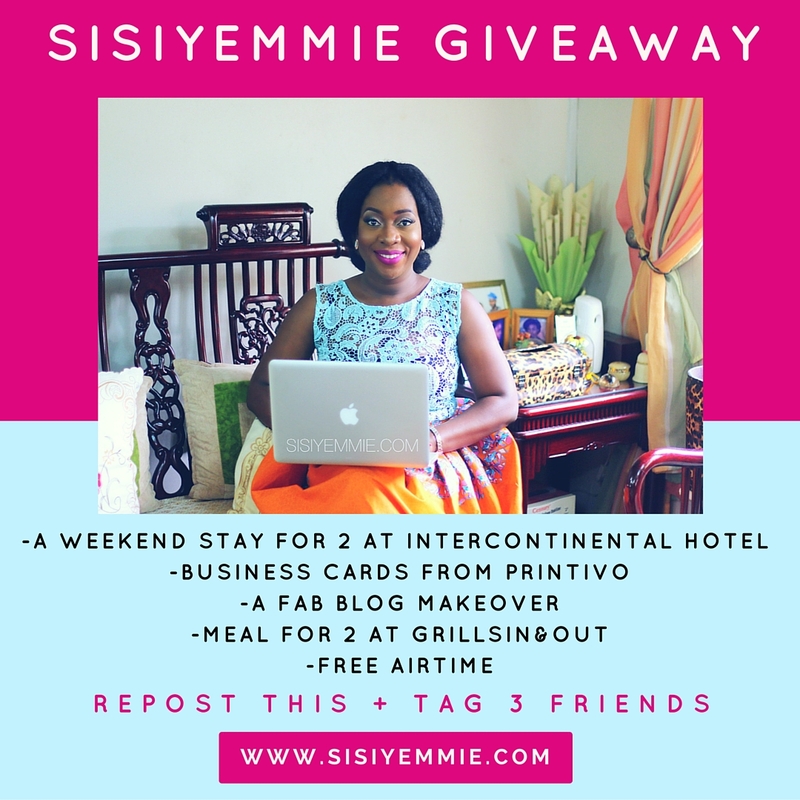 Courtesy @Interconlagos @Printivo @Grillsinandout @Sisi_Yemmie #sisiyemmiegiveaway #sisiyemmie #nigerianblogger #sisiyemmieissix "
On instagram/twitter repost the photo below with the caption "I want to win ( write what you want to win here) from the sisi_yemmie blog giveaway! 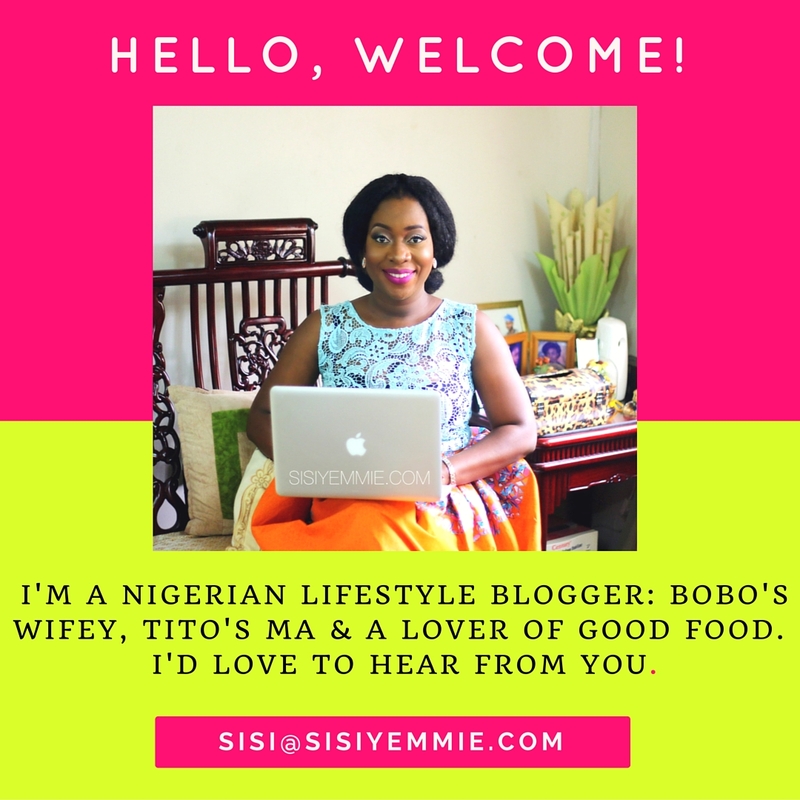 Courtesy @Interconlagos @Printivo @Grillsinandout @Sisi_Yemmie #sisiyemmiegiveaway #sisiyemmie #nigerianblogger #sisiyemmieissix "
I blog on health issues and life style because am passionate about healthy living and loves life. I would love to win a blog makeover because I believe every post I write is inspiring in some level. For me, my main goal for my blog is for everyone who visits to leave feeling just a little bit better. So although I write a little bit of almost everything, I endeavor that they are edifying at some level. This couldn't come at a better time, as I have been thinking very hard in recent times about a blog makeover. It would be awesome to get one :-) Oh and did I forget to add that writing is an absolute passion for me; I have been writing since I was 4! No kidding--my dad can totally confirm this haha. My email address is ifeoluwaolawole@yahoo.com and I blog at www.fivecoveredcolonnades.blogspot.com Thanks a lot! Hi Sisi Yemmie! Congratulations on your 6 year anniversary celebration! I am extremely happy and proud of you, I still remember the day I fell in love with you from when you featured on Vera Ezimora's show on gidilounge radio (the versatic show), I have followed you ever since! I'm entering for the intercontinental hotel giveaway, because I feel like my man and I deserve it!! As a fellow victim of a "LDR", you know exactly what I am talking about. My man and I have been in a long distance relationship for years, with him being in Nigeria, while I am in the US. The stress of time difference, and distance has been incredibly heavy on us. We got engaged 2years ago, but due to the forces of the oceans and the world, we have not gotten married yet. Thankfully that long engagement is about to end in praise because we will be having our traditional engagement next month (may), and I am overjoyed with how far we have made it. Winning the hotel giveaway would be the perfect celebratory occasion for us. It will be the "we made it" moment that we need to start this journey of happy marriage together. I really hope I win this giveaway, as I would done excited I will even vlog the whole moment from beginning to end! Thank you for your years of amazing posts, and incredible Sisi weeklies! Once again YOU ROCK SISI!! You better call me for your makeover. Remember it's deal. 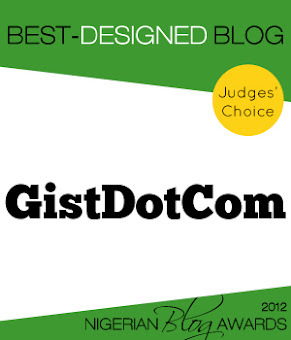 It's www.nenyechi.blogspot.com on your case. Better still, reserve my seat in sharing that Joy. Congrats babe. Aww thank you beautiful Nenye! Just peeped at your blog, great work! Hello Sisi Yemmie. My name is Alheri and I am in my third year in university. I currently blog at msalheri.com and I am very passionate about my craft. I love to read and write, so creating content and blogging sort of came naturally. I have been blogging since January 2015. This is to say that I really admire you, your craft as a blogger, and I really enjoy blogging. I really would love to take my craft as a blogger to another level, and since I'm outside Nigeria, only the third give-away option applies to me lol. Congratulations on 6 years sis. Blogging is so much fun, seeing other people read what you post is so sweet. It can be addictive too. You won't believe I'm blogging right now from the bathroom. I have been here for over an hour o ...person wey wake up carry phone say e dey go ease herself. I entered here to free myself and go back to sleep, next thing I open my phone to check emails, like play I decide to just post one and go back to bed. Post is published, I look at my time, what? been over an hour since I entered here then while trying to leave, I peep in my dashboard and Sisiyemmie has just posted too. Ok let me sit down again and read quickly. 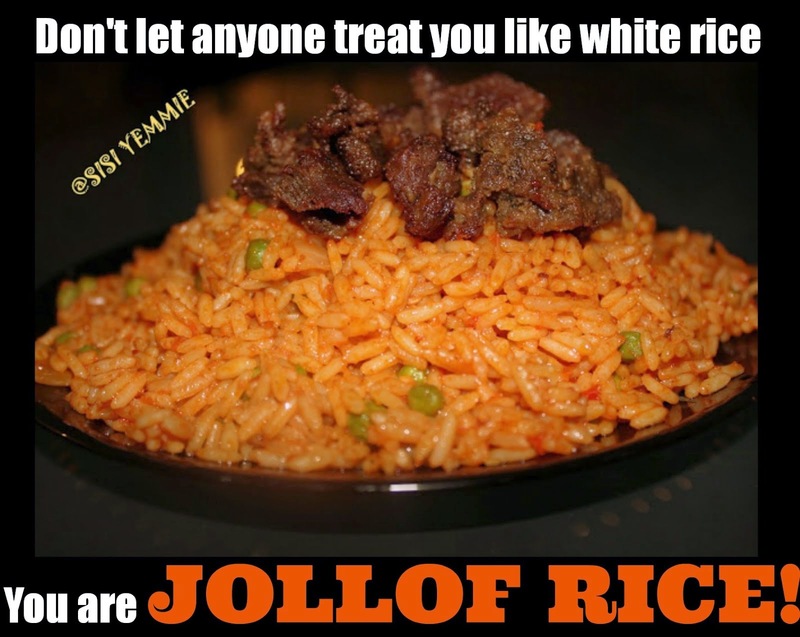 Next thing, the post is yummy and I relax my back comfortably to leave a comment. It's 2:30 now,I entered here at 1am,na wa. Your blog actually inspired me to redesign mine. I was just going to ask if your redesign inspiration was from sisi yemi. I am a new mother and i recently just started a blog. I have always had a passion for writing and winning a blog makeover could be the next good thing for my blog. My aim is to grow my blog to its full potential and to someday have it as one of my many dream careers. I want to be able to draw more traffic to my site daily and give my market audience/visitors something to always look forward too. Most importantly to keep them entertained with all the beautiful news, guides and much more fun stuff. However i do know this will take serious dedication and hard work , i am ready to take the next step in making this my dream blog. hi sisi, just wondering if your youtube account is linked to adsense.. i think you can link blogs too, thats another way to earn money. congrats on your blog anniversary! Hi! I'm a blogger at BEJEWELLEDBUD.COM a lifestyle and fashion blog. I'd love to win Printivo business cards because I can never have too many! Unfortunately I'm (a blogger) in Cameroon. I discovered your Blog/Vlog recently, and I must confess... I'm addicted. Thanks for the tips and keep it up. 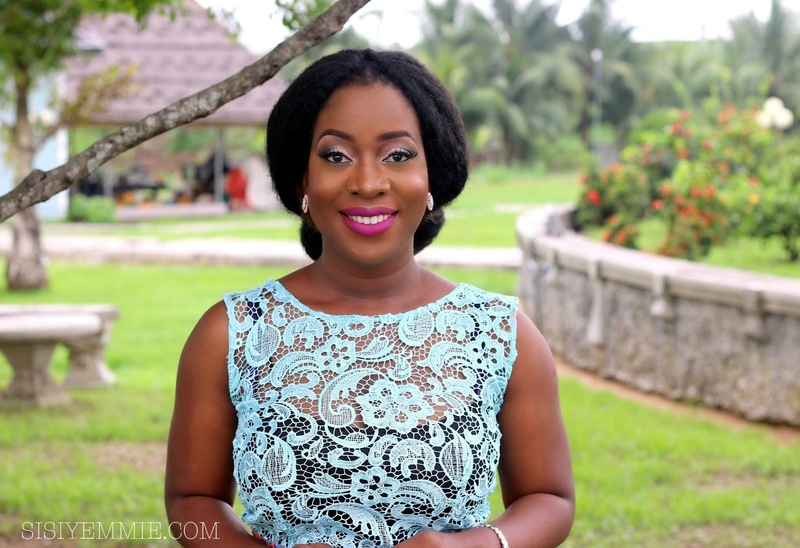 Variety is the spice of life so I want to win the blog makeover so that i spice up my blog.Since change is constant,I feel I'm due for a change and my readers will appreciate a new look!Congratulations again on your 6th year blog anniversary. Yay! This is really nice. Go sisiyemmie!!! HA! I thought plenty people would have commented by now o. I guess I am the first to comment woot! 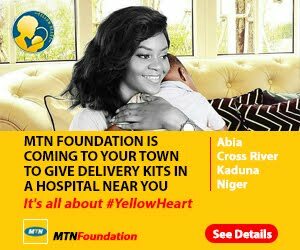 I do not live in Nigeria, can I send the airtime to my mom who does? 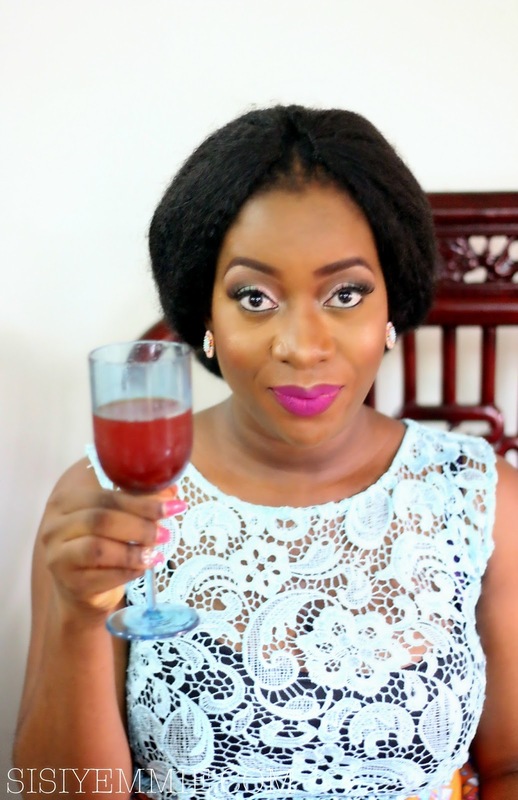 I would enter to win the blog makeover giveaway but I no get twitter :( Happy 6 years btw! Wow!happy anniversary sisi. God bless you beyond measure. keep inspiring us. You're too blessed to be oppressed. Congrats on you 6th Anniversary Sisiyemmie. Quite some useful tips there. Congrats Sisi! Greater years of unimaginable success await you in Jesus' name! I would like to win business cards from PRINTIVO because my business is just starting up and I've not really had the means to create one that speaks quality. I know the importance of quality business card, as it speaks volumes about one's business. 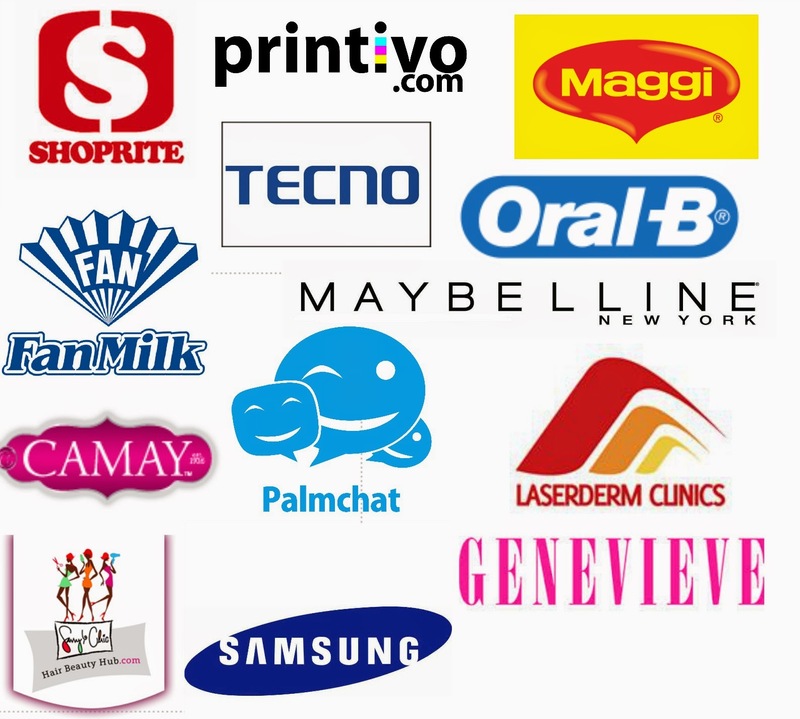 PRINTIVO is one that offers such high quality business card that one's clients cannot resist. Thus, I believe their design of my business card will help me build a client base for my business and definitely, a referral from me is sure. PRINTIVO IS IT! I would like to win the blog make over giveaway. My blog needs a complete makeover. I would love to see my blog shine as your does, and maybe finally I'll get to make money through it. My email address is oviekem@gmail.com. So proud of you!! For sharing these tips. I am it a blogger but it is fun here on you. Hey Sisi, Congratulations on your anniversary. Many more years and extra figures to come o! I want to win 2 things o. The business cards from Printivo for my blog (www.thealaroro.com). After reading this post, I think it is time to be serious and see my blog as a viable income stream. I also want to win the Intercontinental Stay for two. Because, I need need a getaway from this Lagos stress. However,this giveaway will make plenty of sense because the hotel room will be cosy for the two of us and most importantly,we wld get to spend a quality time with each other. Its highly needed. Thanks in anticipation. thanks for the tips sisi. YOU are my mentor in blogging .God bless you real good. Btw, lovely dress. Hi Sisi Yemmie! Been a follower of your blog since I found you on Twitter through my personal handle. I have been blogging for almost 4 years and I really do love it. It's a good blog, cooking is my passion, I love creating recipes, modifying them and also just recreating those old time favourites that people can enjoy. I cooking gives me joy, I am not sure if I can really explain it, but it makes me happy. I would love to win a blog makeover because I have been wanting to change the look and feel for a long time. But I haven't been able to get anyone who can really help with what I want and most people just promise and never deliver. My blog is good, but I want to make it better for my audience and followers. They keep me motivated and going. It's my way of giving back to them so that they can enjoy their visit and make it an enjoyable experience for them. Winning the blog makeover will be a dream come true for me in order to be able to design my blog the way that I want, and also represent who I am, so that people can get to know me better and relate with me through my contents. Thank you so much Sisi Yemmie for all that you do, your blog was in inspiration to keep going when I was ready to give up. Hi Sisi Yemmie! Been a follower of your blog since I found you on Twitter through my personal blog. I have been blogging for almost 4 years and I really do love it. It's a good blog, cooking is my passion, I love creating recipes, modifying them and also just recreating those old time favourites that people can enjoy. I cooking gives me joy, I am not sure if I can really explain it, but it makes me happy. I would love to win a blog makeover because I have been wanting to change the look and feel for a long time. But I haven't been able to get anyone who can really help with what I want and most people just promise and never deliver. My blog is good, but I want to make it better for my audience and followers. They keep me motivated and going. It's my way of giving back to them so that they can enjoy their visit and make it an enjoyable experience for them. Winning the blog makeover will be a dream come true for me in order to be able to design my blog the way that I want, and also represent who I am, so that people can get to know me better and relate with me through my contents. Hiya Sisi and congratulations on the anniversary. I want to win this blog makeover. (Epp me plis) . I co-own a blog with a close friend and we use it as a platform to share our love for makeup and all things girly. *wink* we are just starting out so a blog makeover will be really needed. This is so the blog can be more pleasing to the eye in addition to great content we intend to share. Thank you and God bless. Thanks for the life changing blogging tips you have shared here. Okay, i'm a blogger and i did not know about all this before i ventured into blogging. Fast forward to now. I'm trying to start over and get it right. A blog makeover would be helpful plus the amazing tips and reports i have gotten so far based on research. To cut the long story short, i need the blog makeover. BTW; I follow you everywhere. Thanks, i'm grateful for the win in advance. I'd really really love the weekend stay at Intercontinental because like you said no electricity and also the stress of Lagos has made me ill. I need to relax and refresh myself and get better so I can be productive at work. Oh God i want the blog makeover!!! My blog needs a makeover!!! How can such an awesome Christian blog making Jesus red carpet famous, be on the same bland theme for years? Pick me pick me!!! I have a ton of readers and I will hype the sponsor soooo much he/she won't believe the patronage they would get. Congrats Sisi. You are and radiate so much joy. Six years Six figures. By year 7, 7 figures... And so on!!! Thank you sisi,for the eye opening. I wish to a blog makeover. Choi! Thanks you so much Aunty Yemmi, this is very helpful. I'm a beauty/fashion blogger and I've not been consistent. With the info you've shared I'm not sleeping on okada anymore o! I need a blog makeover and I need it because ever since I started blogging I've not paid attention to making my blog look good and navigation easy which is very important. I really need to step up. I would be so happy if I win it because it will help attract readers and thereby increase my traffic. I would like to win the Weekend stay at Intercontinental Hotel because I'm super stressed and in dire need of a "getaway" :). Intercontinental will be a perfect location for de-stressing and rejuvenating. Congrats on making it thus far. May the Lord continue to uphold you. Great tips!!! 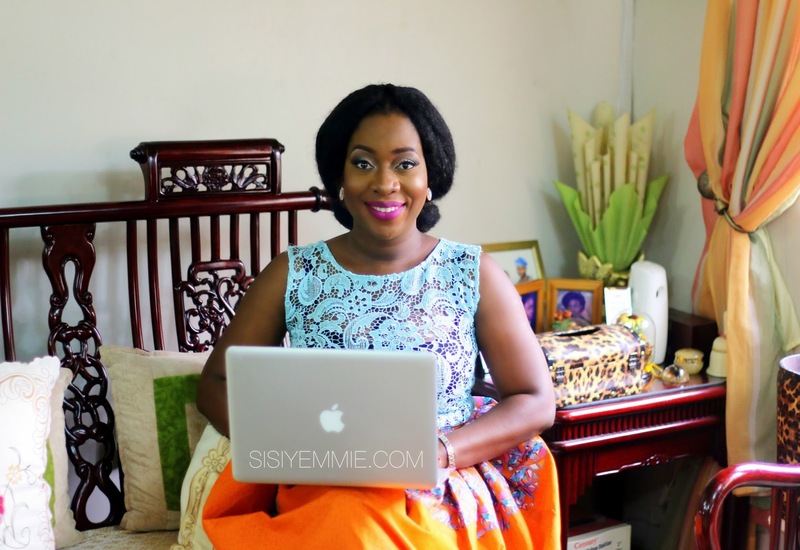 Thanks for sharing and congratulations on your 6th "bloggoversary"
Happy anniversary SisiYemmie. Great job! Well done! I would like to win the blog make over. I like to call myself an inspirational blogger and I believe everyone, Nigerians inclusive could do with a whole lot of inspiration and motivation to better their lives. The interesting thing is I motivate people using my own story telling them how I failed forward in every area of my life be it parenting, business, career and even my faith. I know I have very good content that will even appeal more to my target audience if well packaged and visually appealing. I follow you on twitter (@ty_thots) and Instagram (@toyeenakinlade). My blog is www.tythotville.blogspot.com.ng . Congratulations once more and more power to your pen or is it finger now? Lol. I closed my Facebook account some months back cos it got hacked. I hope I can still win this! #hopeful! Thousands of memories are created every day at Intercontinental Hotel and I want to experience one. Also as a food blogger (eattechtravel.wordpress.com) I get try out their restaurants. I am especially excited about Milano (Italian restaurant) because they have an Italy meets Nigeria menu from asun pizza to shaki pizza and I would really want to try it out. Yay!!! First to comment...that stay at Intercontinental Hotel is catching my attention.I would like to win because just like you I've recently had a baby and I think I need a weekend away from all the stress of running the home; with my husband while my daughter is at her Grandparents'. Sisi yemmie, nice one. please how can get traffic for my bussiness page on Instagram? wil appreciate your response. @Taviscostyle. Oops God bless you ma for this post. This indeed a great encouragement for us that started a year ago i love your blog design and tried to recreate on my blog but got nothing close lolz. I may not be able to win your giveaways but i gained alot. Thanks for sharing. I'll like to win a makeover for my Blog because i want dog lovers to have a sense of belonging where they can read all concerning their dogs because attention is drifted away from these creatures and i also want to work against the abuse of pets in Nigeria!E mail is adeolaomojadesola@gmail.com and blog address is www.jadenpet.blogspot.com.By the way, that gown looks good on you! Woow thanks for this o. This is great. Thanks so much for the tips. Wishing you many more blessed years in blogging. This is an eye opener Sisi... well cafted. Hi Sisi and happy anniversary to us. Okay please I think I deserve to win the intercontinental giveaway because for the past 6 months I've been under the scorching heat and blazing sun in Yola, Adamawa State. Even though I'm here because of law school, it hasn't been funny one bit. Imagine sleeping at night a waking up to a drenched mattress even when the fan was on overnight. And I haven't had a good meal in months!!!! Because here, you eat to have energy not to have stomach bliss. So I think this giveaway will be the best welcome back gift to me considering the fact that I'm leaving a very hot land to an equally overcrowded, and powerless Lagos. I want to win that meal for two.....congratulations on your anniversary Sisi.. You have done so well for yourself. Congratulations SisiYemmie more grace to you. Thanks a lot for this post sisi!! Many many more beautiful and money making years ahead! I would love to win A weekend stay for 2 + meals at Intercontinental Hotel @interconlagos from Your blog giveaway because I haven't won anything before in my small life and wish to experience the joy of winning something as well as tick it off my bucket list before my 25th birthday which is next month. I also wish to share my winning with my heartbeat whom I know will also cherish the opportunity as much as I would. I watch all your YouTube videos, follow you everywhere and try to read your blog posts even if I am not much of a reader. Many more years of success in abundance to come. I really hope to be like you when I grow up dear. Your success is an inspiration in this oversaturated industry not to give up . My email is MiszPoshMakeovers@gmail.com . Xoxo and fingers crossed with loud heartbeats and teary eyes❤️. 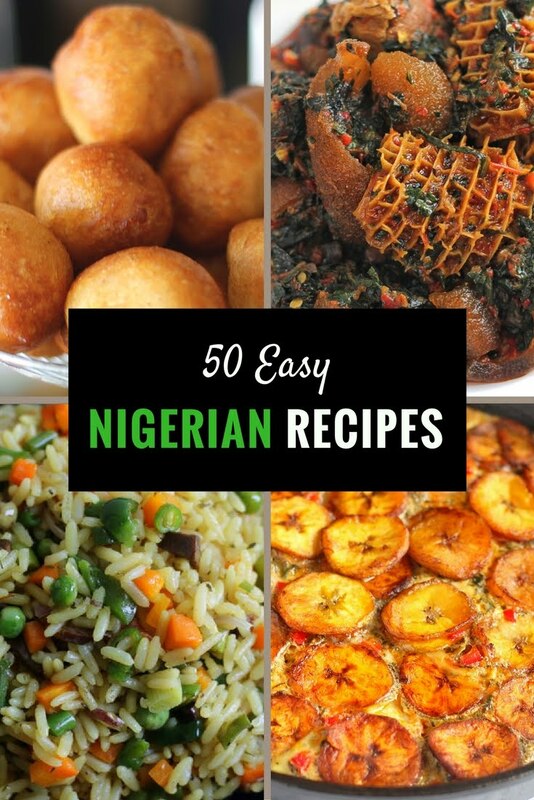 This actually my first time reading your blog; anyways it was awoof(freebies) that brought me to the page but its quite interesting to have learnt something off your blog. I want to win (business cards from printivo). One of my prayer points this year was growth for my blog and the ability to start generating revenue from writing/blogging. It will make my year to win a blog makeover. I currently have a free word-press template , and I have wanted a new layout for over a year but unable to do so due to lack of funds. I have a vision for my blog to be a site individuals can visit to be inspired, gain motivation to achieve their dreams and get hip with all the latest in Nigerian entertainment. I see this win as a stepping stone to my career and the opportunity to take From Naija To LA to greater heights. Thank you for this opportunity and all your inspiration over the years . Great content as usual. Dropped by out of curiosity. Thank you for this post! Thanks for the tips, Sisi! I wanna be like you when I grow up. Hello sisiyemmie, my name is seyi. I would like to win a blog redesign. I got into blogging early this year(I'm a newbie) I love writing about everything around me, society,tradition,love,relationships etc. I love writing in general. I believe I can learn a lot from you and I believe my blog will do better with a blog redesign..with your help of course. My blog name is Emdin85.WordPress.com. Thank you. My email address is oluseyimariaa@Yahoo.com. Thank you. Those tips will defintely be useful ! Thank you SO much Sisi Yemmie for being YOU and for sharing good vibes with us. Haapppy anniversary to your blog. By the way, Uncle Junior made great photos of you <3 ! I would like to win Printivo cards because they are shareable and I really want to see Printivo's work + iamaniwura@gmail.com ... Happy 6th! I want to win Meal For Two At Grills In & Out because i've always wanted the opportunity to take my partner out without him paying for anything. Awesome, this is a good eye opener. thanks for sharing. Hi Sisi Yemmie! Been a follower of your blog ever since I found you on Twitter 4 years ago. I have been blogging for almost 4 years and I really do love it. It's a good blog, cooking is my passion, I love creating recipes, modifying them and also just recreating those old time favourites that people can enjoy. I cooking gives me joy, I am not sure if I can really explain it, but it makes me happy. I would love to win a blog makeover because I have been wanting to change the look and feel for a long time. But I haven't been able to get anyone who can really help with what I want and most people just promise and never deliver. My blog is good, but I want to make it better for my audience and followers. They keep me motivated and going. It's my way of giving back to them so that they can enjoy their visit and make it an enjoyable experience for them. Winning the blog makeover will be a dream come true for me in order to be able to design my blog the way that I want, and also represent who I am, so that people can get to know me better and relate with me through my contents. Helo sisi, God bless u for dis! 6 years! And I've been reading your blog for 4 of them! I want to win Business cards from Printivo @printivong because business cards are a great way of keeping your business in the hearts of people and Printivo makes quality cards. Congratulations on ur 6th year anniversary! You really are amazing! Everybody wants the getaway,the business card, the blog redesign I just want to have a sumptuous meal.Good food is good life,lemme enjoy at least once in this current situation of Nigeria. Every1 blogs but so far you blog walking hand in hand with motherhood. I am a foodie and I blog on eattechtravel.wordpress.com where I review a wide variety of restaurants and bars to provide my readers with insight to make nice choices and discover nice places. Winning the meal for 2 would enable me try out the restaurant which has been on my list, review it and recommend it to my users. Thanks for sharing these Sisi! I definitely want to move towards pulling in some income from my blog and I like these tips you've shared. You rock! Thank you for the giveaway opportunity Sisiyemmie. I would love to win the intercontinental hotel weekend getaway for my wife. Since we had our baby last year, she has been so so disconnected from a lot of things just because she's a working first time mum. It really gets to me that there's very little I can do at the moment to spice things up a little for both her and myself. She loves things like this and I know it's goin to be a big deal to her if I'm opportuned to win this for us (her literally). Happy 6yr blogversary to the only blog bookmarked on my browser. 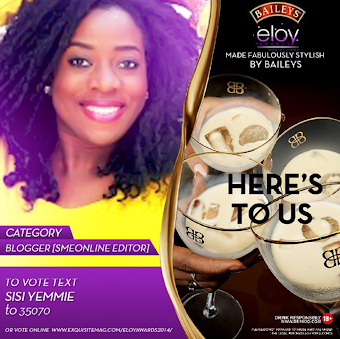 Congrats Sisi and thanks for always giving back to your readers! We both deserve a break Sisi, a good night rest for the very first time since i got preggie, an opportunity to have a honeymoon we never had since our wedding, an opportunity to do the 'thing' wey heat nor let us do for months now(winks), and to say thanks to my husband for his support as we celebrate our anniversary next month. This will really blow his mind because he has always been a fan of Intercontinental Hotel. I might not be the one who deserves this more, but may the best man/woman win! 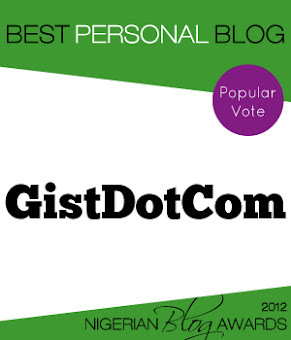 my name is Esosa AND I WILL WANT TO WIN THE BLOG MAKEOVER. I started my blog 2 years ago, www.organicladynigeria.com but it has since evolved to www.olntv.ng ( because of my long term vision). How did it all start: It was 6 months to my brothers all American wedding, and as a single girl i was prepared to TURN IT ALL THE WAY UP. Who knows i fit jam better onyinbo? In my preparatory mode, i decided to go for a fancy facial and that was were my problems started. It was like an attack, every night my mum will come with anointing oil to anoint my face. I have pictures up on my blog. I spent thousands on fancy skin care products, i went to all the places i knew from Lekki to Magodo with no results then one day i was on Youtube and that was were my redemption began. As a writer ( yes thats my day job i write conceptually in one of the advertising agencies in Lagos), i decided to put my journey to a clean clear face out there to help someone and from there it evolved to several other things focus being on everything ORGANIC. Why do i need this makeover, because of funds i have turned to friends for favors in building the site but its not there yet. As a creative person, there is a certain standard i want but unfortunately can't afford but with this WIN ( yes i am speaking it into existence) i believe it will be possible. Thank you in anticipation and CONGRATULATIONS ON YOUR 6TH ANNIVERSARY. 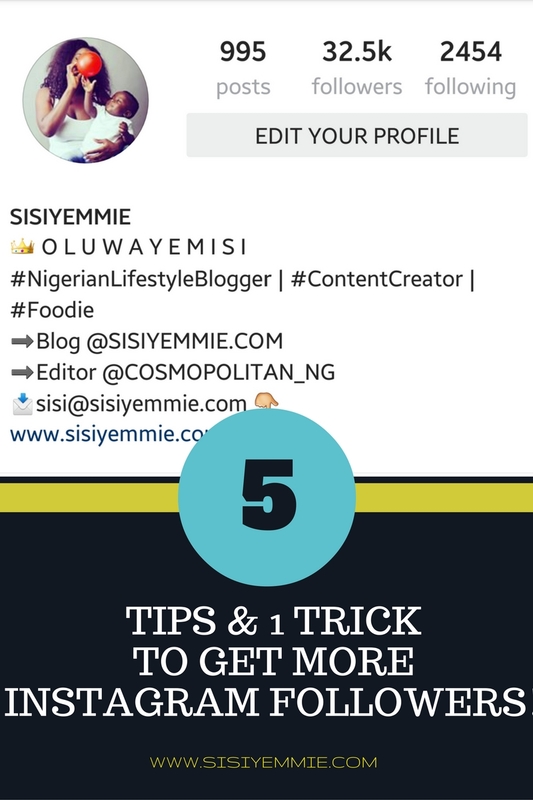 Courtesy @Interconlagos @Printivo @Grillsinandout @Sisi_Yemmie #sisiyemmiegiveaway #sisiyemmie #nigerianblogger #sisiyemmieissix "
Loved your post Sisi Yemmie congratulations on your 6th blog anniversary and how far you have come. Pls I would really love to win the blog makeover for my hair blog which teaches us how to grow our hair long and healthy,as I am not sure how to go about doing it myself although I have tried to. I have been blogging for about 4 years and it would be lovely for my blog to have a new lease of life. Plus I have been following you for the longest time. If however my blog is not picked, I would love the Intercontinental Hotel Weekend stay as a Birthday present as April is my birthday month. Thank you loads for the awesome giveaway. Hello. Thanks for the tips. I would love to win the business cards from Printivo. I'm yet to have a blog, but I am a female photographer, and I would love to build my brand and get it out there. Thanks for the giveaway. Congratulations dear Sisiyemmie! I would like to win the weekend getaway for 2 at intercontinental hotel because this no fuel, no light situation is really getting at me and my new born and the get away would really go a long way to distress. Thank you! I'm so excited about the giveaway plus the blog is 6!!! Congratulations. I really want to win a meal for 2 at Grillsin&out because I haven't dined out in a while plus I'll get to share it with a friend! I would love to win the blog makeover because i believe that in order to stand out in a Nigeria, where there are a million and one bloggers, having a quality and well optimised blog is indeed very important. I am a passionate blogger and lifestyle photographer who left his job as a tax consultant in January to focus on photoblogging. 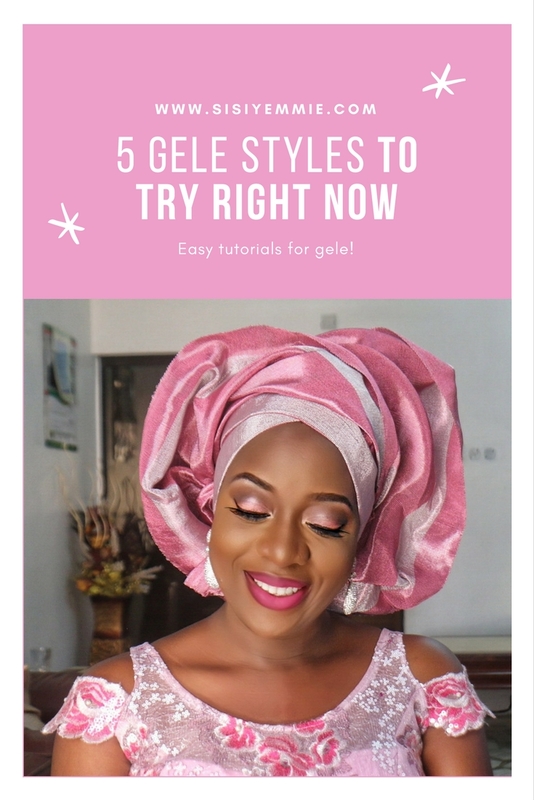 A blog makeover would enhance my visiblity and also portray the blog in a professional and beautifiul way like that of sisi yemmie. A blog makeover will also help my brand online, because i need to create a brand online as a blogger and the blog makeover will go a long way. Deedeesblog is a lifestyle blog that focuses on Romance, Events and Lifestyle photography. We intend to solve relationship issues by posting quality articles that triggers the emotional thoughts of Nigerians, relive experiences at events through my canon camera lens, and also speak to Nigerians through street/lifestyle photography. I look forward to winning. Thanks for the Tips Sisi. ujulilyan@gmail.com / ujuliti@yahoo.com are my email addresses.I will like to win a blog makeover, because I am very good at content creation, brand and event consultation. I have had lots of people send me emails saying they will like me to do an AD for them, or do a writeup for them, only for them to later ask howmuch traffic I get, some just backout, some invite me to come help with planning their events, like I do for Sleek Nigeria, I know its my Blog layout that isnt eye catching. Thanks for the Tips Sisi. ujulilyan@gmail.com / ujuliti@yahoo.com are my email addresses. www.ethniques.blogspot.com is my blog address .I will like to win a blog makeover, because I am very good at content creation, brand and event consultation. I have had lots of people send me emails saying they will like me to do an AD for them, or do a writeup for them, only for them to later ask howmuch traffic I get, some just backout, some invite me to come help with planning their events, like I do for Sleek Nigeria, I know its my Blog layout that isnt eye catching. I would like to have a blog someday, and thus post just inspired me! Thanks sisi! 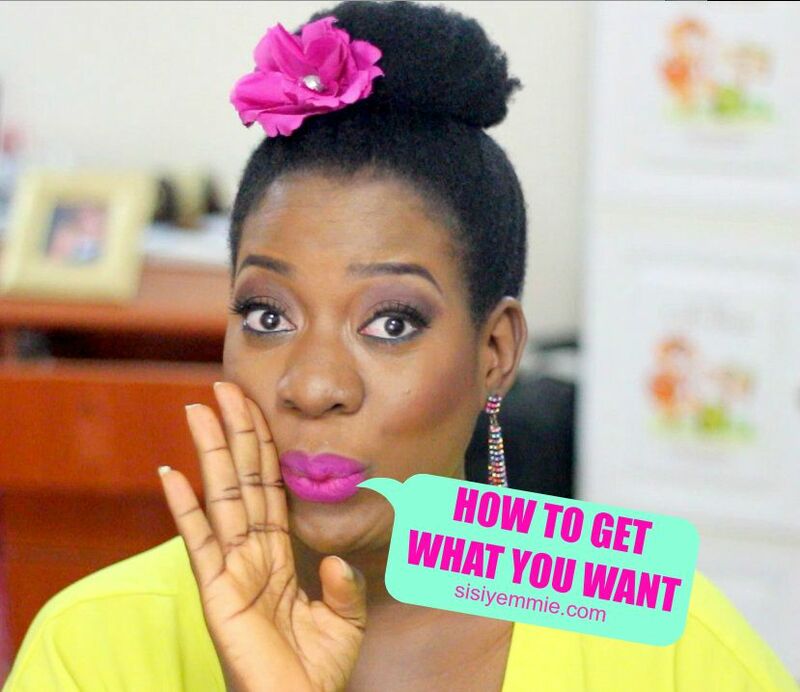 Am so motivated by the little piece you share on how to turn my blog into money making machine. I choose to be a blogger because am so passionate about it and I always dream to be my own boss because the more time I spend on my job,i as well enjoy the reward that comes with my hard work. I will like to win two of your giveaways, the blog redisgn and the intercontinental hotel weekend for two because have not been there all my life and I always dream of been there one day anytime I pass bye . hello,i will win the Weekend Stay At Intercontinental hotel for my Parents. i love them so much,i thought of what more to offer than to put smiles on their faces forever. it will really be nice if they win. i love them, and i thought this can be a little token from Sisi Yemmie to Me to Them. Pls my email is ekeminiabia@gmail.com. Good morning. Congratulations on your 6years. I hope you had fun all those years.. Wish you more success.. I would like to win a meal for two at the Gril in & out. Because I love food and I've never been to grill in & out. I would like to go with my sister because her birthday was yesterday and I couldn't give her what she wanted. I hope to win so I can surprise her.. Thanks and congrats again.. Email is obipehinoreoluwa@gmail.com twitter @0reoluwa instagram @0reoluwa facebook oreoluwa obipehin..
My Instagram user ID is @dsignera. I think you're very slept on as a blogger. Your videos and your posts are just amazing. Just incase you ever feel like you're not noticed or appreciated, you are. You inspire me! I would love love loveeee (puppy eyes) to win the weekend getaway because i need a revamping of my general well being, you know, like a mind spa for two days. I have been overwhelmed for a while with everything surrounding me; this country doesnt even make it any easier, all i can do is pray that things improve. I work at Apapa and knowing that Area. It is synonymous with stress alone. Theres only so much i can do but this chance to refresh my mind and body would be everything. Plus the meals! Omg!!! I wouldnt mind being pampered and cooked for. Hi sisi, i will like to win business card from printivo because i am just starting my business and the statup cost is just pilling up. getting free business cards will be a blessing. wandy4wheels@gmail.com, yevandy_ on twitter. Hello, the beautiful Sisi Yemmie. 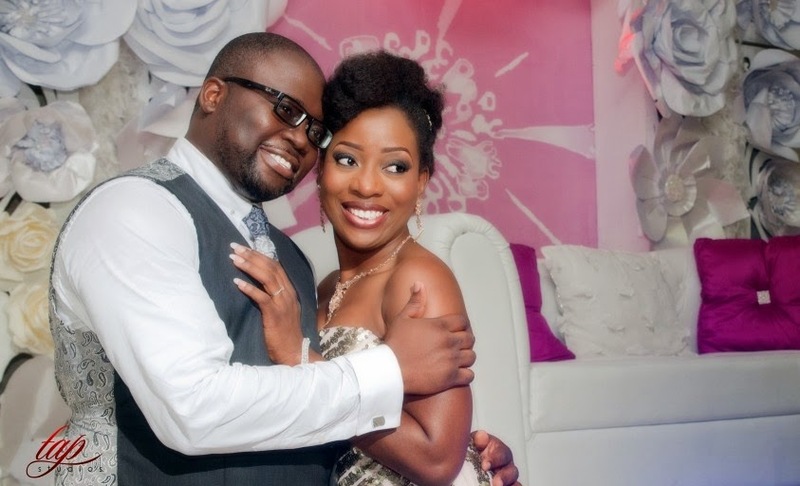 Watching your wedding series on DSTV was a delight. I'd love to win a blog makeover because I know my blog can be better than it is. As a new relationship mentor/coach and blogger,I know that my blog is my go-to place for my niche. I also have two services I can sell on my blog and I know that a blog makeover would help get that sorted as I have just the basic WordPress blog. I want to be able to run ADS just as you do, sell my e-books and more. This blog makeover will give my brand the live and energy that I have and my work with singles produces. All of this pass me by. I have made some money blogging too, but nothing like I plan to make. Thanks for sharing these awesome tips. I will be implementing some on my blog http://bit.ly/2cU3152.